Use www.equestrianentries.com to enter the Schooling and Derby shows. For the one day horse trial please use the links above to enter. 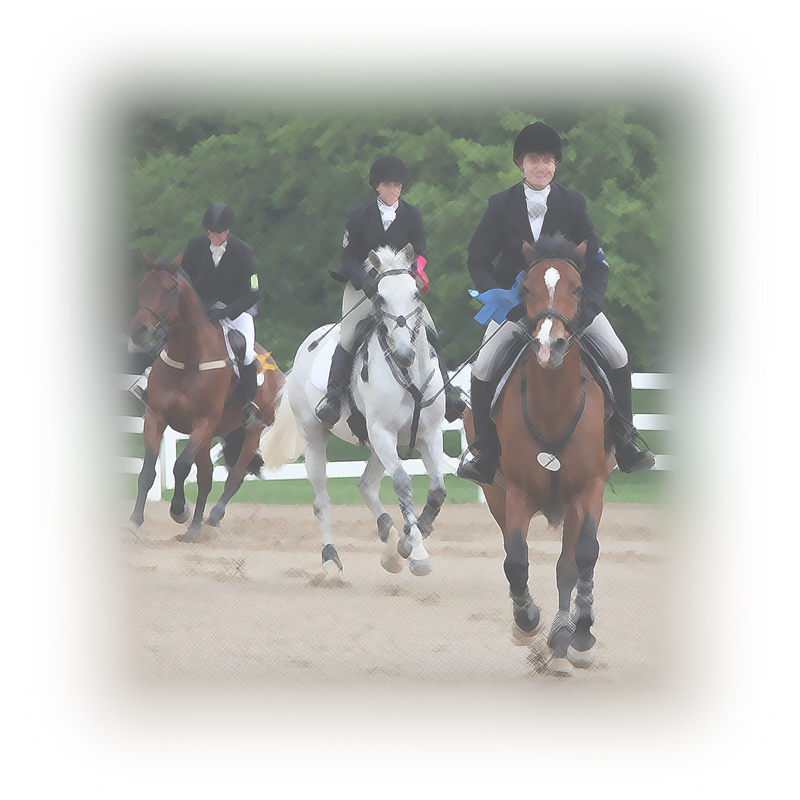 If you have questions about your entry, please email dressage@silverwoodfarm.net. email is checked several times a day and answered quickly. Late entries are accepted (with a late fee) if the schedule has not been started. This is about 12 days before the show. If the schedule is started only scratch times will be available for entry. Use www.equestrianentries.com (or you can use the form above) and you can enter and print your entry. Even know we will receive your entry electronically, it will not be considered complete and therefore you are not guaranteed a spot in the show until payment is received. Payment must be received by closing date. Use the SSENTRY button for the signature page.